Xpress Tire | Amherst Auto Repair: bringing you low prices on tires and car maintenance services. Choose MS Precision Automotive for quality auto repairs and discount tires. 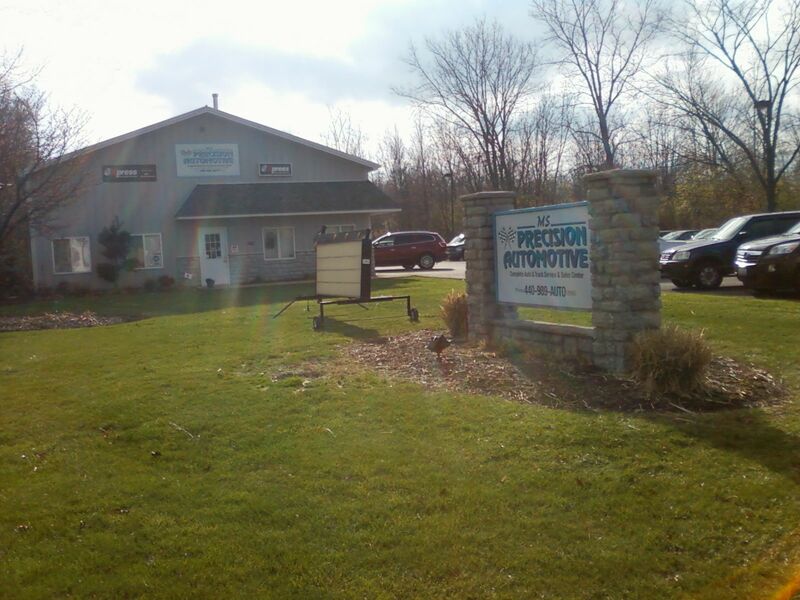 MS Precision Automotive is your neighborhood auto repair and tire shop located in Amherst, Ohio. They have been a staple in the area since 2006. They are owner operated and have over 65 years of combined experience in the automotive repair and service industry. When you come to MS Precision Automotive, you will get treated like family because that is what their customers are to them. They offer a 100% satisfaction guarantee, which gives peace of mind and assurance that your vehicle is in good hands. They perform routine repairs, preventative maintenance, auto repairs and have a large selection of tires. On top of the long list of auto repairs that they offer, they are a full service auto spa with professional detailing. They also perform collision repair and even have an inventory of vehicles for sale. If you are looking for a place to get your emissions testing done, they are an approved Ohio E-check facility. You get it all at MS Precision. MS Precision Automotive offers auto repair solutions for today’s sophisticated vehicles. Whether you drive a foreign or domestic vehicle, they have the experience and knowledge you can trust to get the job done right the first time. They have the most modern equipment in their facility that helps them perform services faster and more precisely. They make every effort to repair your vehicle immediately while you are waiting but in some cases an appointment is necessary. If you choose to wait for your vehicle, they have a comfortable waiting room with free WIFI. 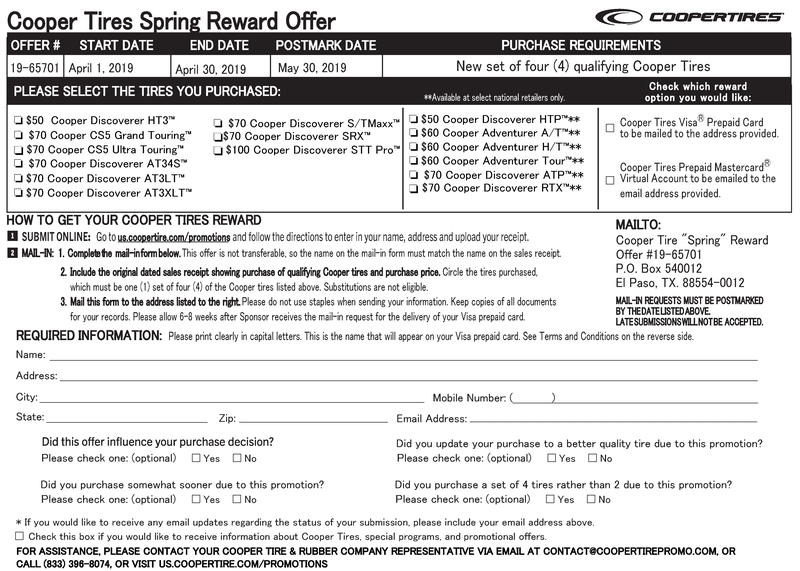 If you are shopping for tires, MS Precision has a wide selection of brand name tires. No matter what kind of vehicle you drive, MS Precision has the tire you are looking for at a price that fits your budget. 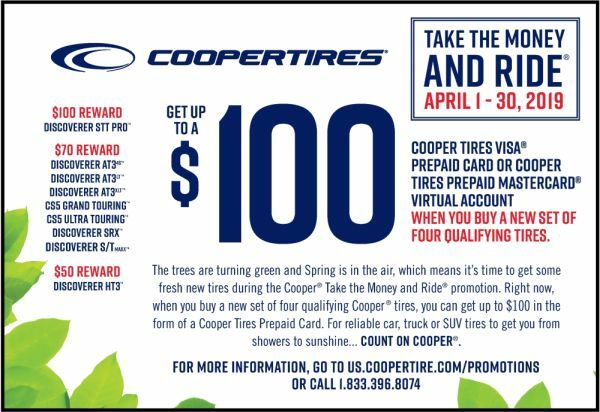 As a member of the Xpress Tire network, they can buy tires at wholesale prices so that their customers get a large selection of name brand tires for less. 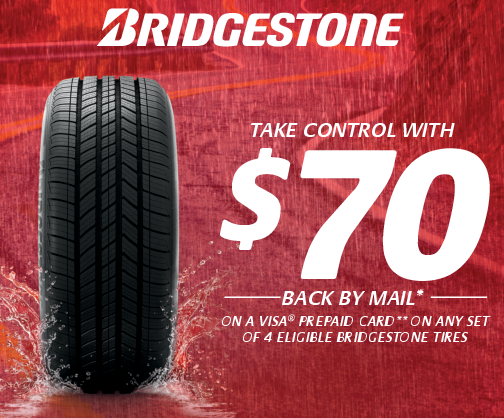 The tire experts at MS Precision can help you choose the tires that are right for you. Call MS Precision Automotive for your next auto repair or new set of tires.